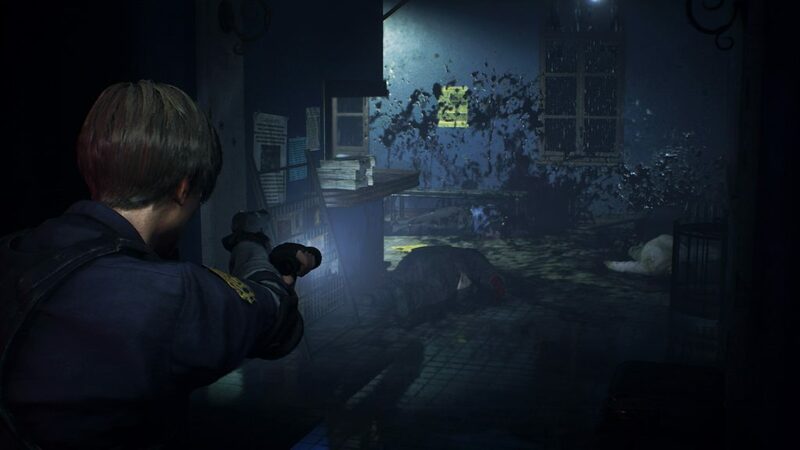 Resident Evil 2 captures everything that made the original great and brings it bang into 2019. Welcome back to the world of survival horror. Well, we never really left but we can welcome back the master at least. Whilst being a pioneer of new games, Capcom also has form with remakes considering the 2002 remake of the original is one of the best remakes of all time. 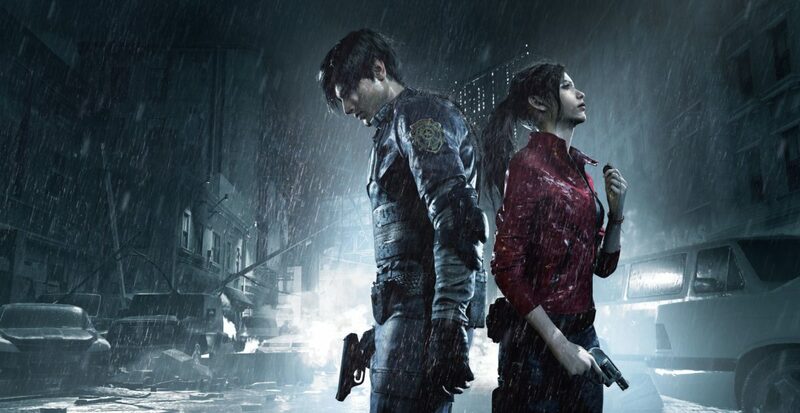 So with that in mind, the pressure was on to replicate that success with the remake of Resident Evil 2. In short, they’ve managed to achieve that and like the 2002 game Capcom have used current systems and technology to create something that feels both fresh and familiar at the same time. Firstly, the gameplay mechanics are completely overhauled and the over the shoulder view creates a different sense of dread than the third person perspective of the original. You’re no longer blind to what’s ahead of you but that isn’t necessarily a good thing. I’ve often found my heart in my mouth as I turn the corners of the winding corridors and the lack of lighting adds to that stifling atmosphere. Because of that darkness, your flashlight is often deployed in these corridors and this means that you can only see a certain distance ahead. 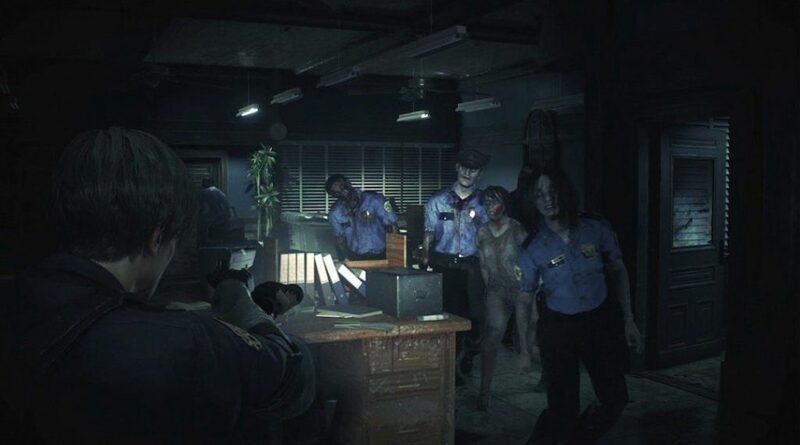 It really reminds me of Silent Hill and adding that atmosphere to the jump scares of classic Resident Evil makes the game an absolute triumph of horror. A game like Resident Evil can’t survive on atmosphere alone though and naturally comes armed with our favourite bad guys. Zombies, Lickers and our favourite bosses of old return and whilst this gives us a serious nostalgia hit, the real joy is how these enemies react to you. The zombies in particular are breath-taking and each one looks unique. This gives the game a solid sense of realism and that doesn’t end with the aesthetics. The way they react to the impact of your bullets is a feat of game design it allows you to be really creative. Sure, you can avoid them as they shuffle towards you but now you have the option of well-placed shots to incapacitate them too. For instance, a shot or two to the leg and they’ll be dropped with only the ability to crawl towards you. A few shots to the arms and they’ll come clean off, stripping the zombie of the ability to reach out and grab you. That level of detail gives the game a level of autonomy not seen in Resident Evil before and it’s an addition that makes it one of the most realistic action/shooter games I’ve played in a long time. Finally, we can say goodbye to hammy scripts and bad dialogue because Capcom have left the George Lucas school of script-writing and begun tutelage under Martin Scorsese. Yes, we now have a script and voice acting that’s befitting of a true AAA game and like the elements mentioned above it makes the experience ultra-realistic. Arguably, it’s the most important upgrade because the benchmark for games is so much higher than it was in 1998. If we had the same dialogue and voice acting as the original, no amount of lighting or zombie mutilation would be able to save it. Taking all of those aspects and rolling them into one bloody ball has not only given us a faithful retelling of a classic. No, it’s given us an early contender for 2019 game of the year. It’s atmospheric, exhilarating and has your heart pumping for pretty much the entire playthrough. It will attract fans of the original as a lot of the setting is identical but will attract new fans with its contemporary gameplay mechanics and storytelling. 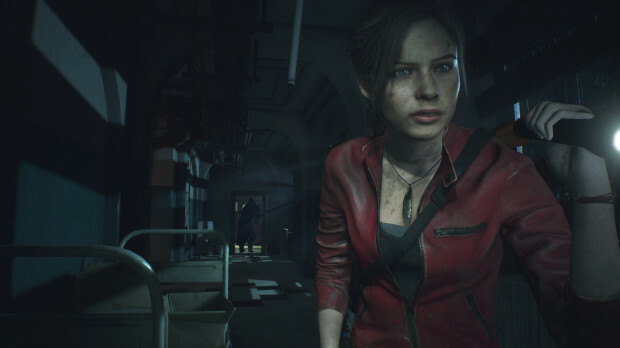 So if you’re feeling a little jaded by Red Dead Redemption 2 or all swung out with Spider-Man then you should seriously consider Resident Evil 2.